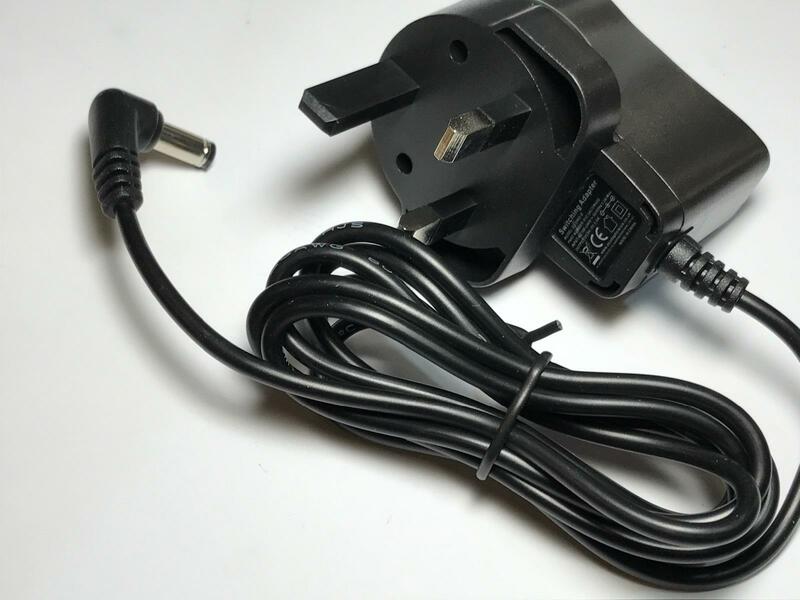 This is your chance to Purchase this Brand New Mains AC-DC Switching Adaptor Power Supply Charger for your Item as listed in the Title. 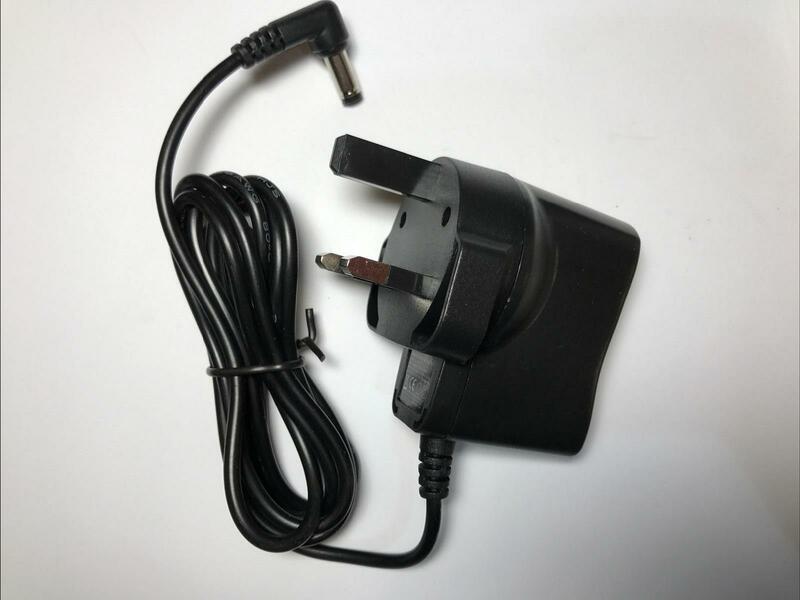 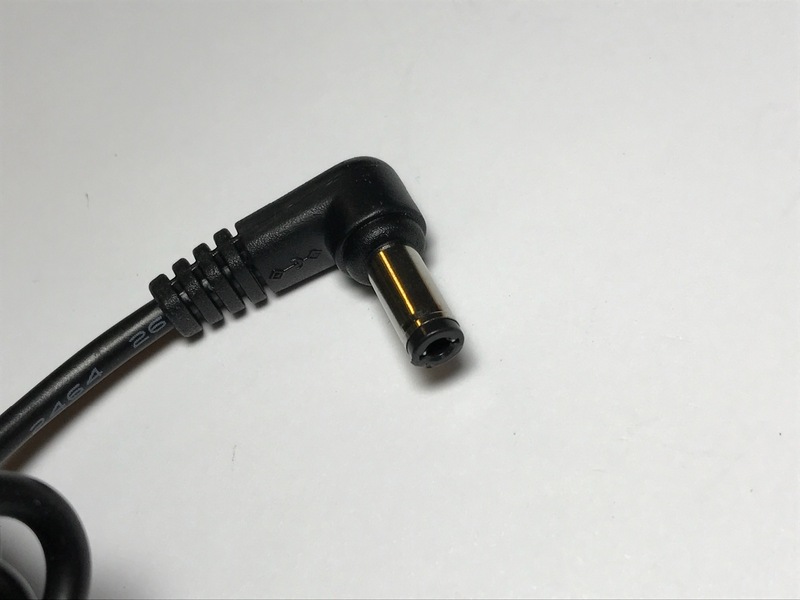 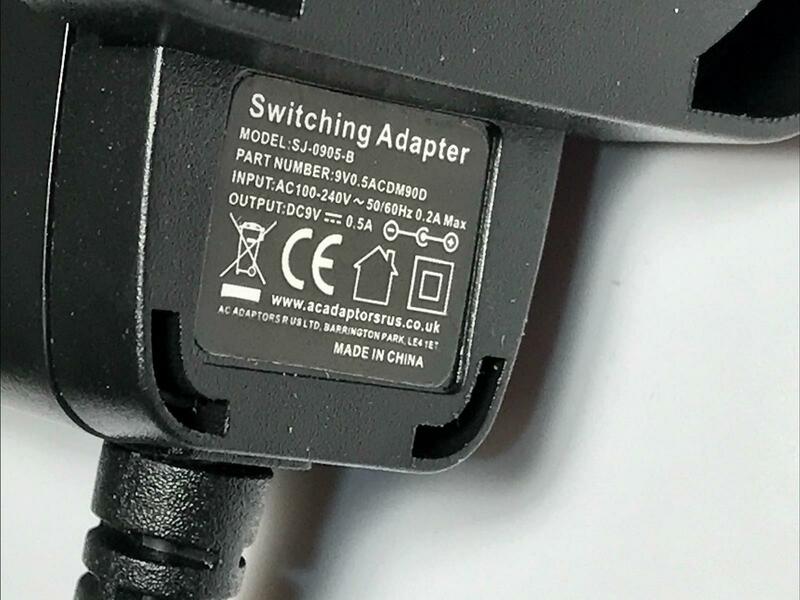 We have tried and tested this AC Adaptor on the item in the title so you are in safe hands. 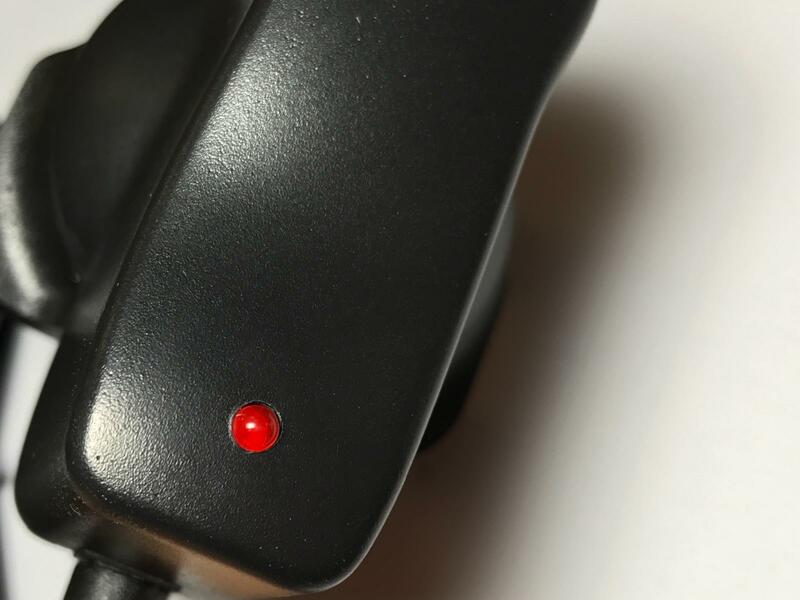 If you Pay Before 2pm (Mon-Fri) then We Will Post Your Item on the Same Day, aiming for Next Day Delivery in the UK.